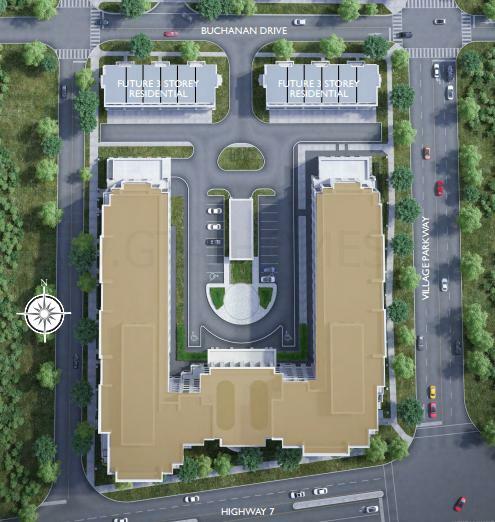 Unionville Gardens East & West Towers is a new condominium and townhouse development currently in pre-construction at Highway 7 East and Village Parkway in Markham, Ontario by the Wyview Group. There is application for site plan approval for two residential developments and a temporary sales office. 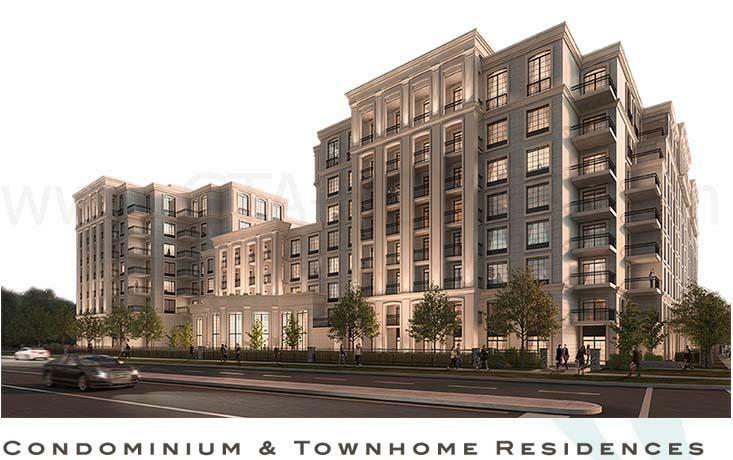 Unionville Gardens Condominium and Townhome Residences is part of a multiple-phase development project by the Wyview Group to be completed in about eight years. Once complete, it will comprise of about 4,000 residential units, 50,000 square feet of commercial space and 195 office units on 45 acres of land. The application for site plan approval for the two residential developments consists of a condominium and townhouse development at the north-west corner of Highway 7 and Village Parkway in Markham. 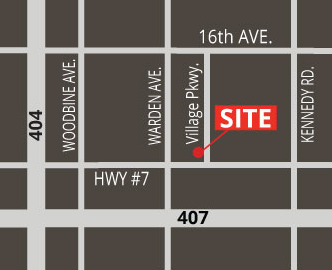 The condo development is a proposed two elegant 8-storey condominium towers connected by a 5-storey building element fronting Highway 7 with 379 dwelling units. 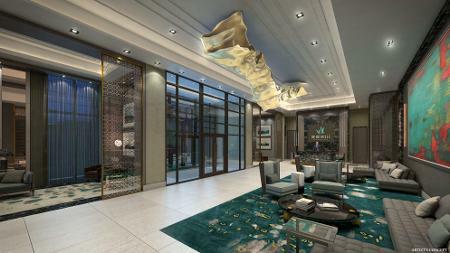 Of the 379 residential suites, 194 will be located in Building A (west) and 185 will be located in Building B (east). An outdoor amenity area is proposed on the roof of the 5-storey element. The building is precast concrete with stone veneer. Parking is located in the two levels of underground parking garage with 22 parking spaces located on the surface. The other proposed development consists of twelve three-storey contemporary designed townhomes on two blocks with 6 dwelling units on each block fronting the future Buchanan Drive. The townhouse units will have flat roofs and will be faced with precast concrete panels accented with stone veneer. Each townhouse incorporates a two-car garage at the rear of the unit and there will be 12 visitor parking spaces. This townhouse development is on the west side of Village Parkway and is one block north of Highway 7. The Unionville Gardens in Markham will have a selection of 1, 2 and 3-bedroom suites and townhomes with "superb social and recreational amenities in an amazing location, surrounded by shopping and restaurants, minutes from Main Street Unionville and with easy access to highways, the proposed York University - Markham Centre and more". 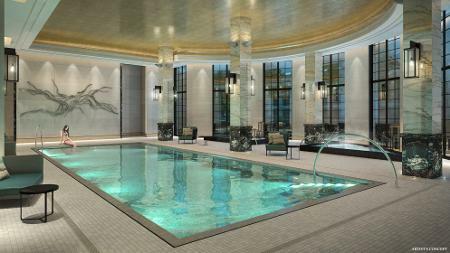 The Wyview Group is a real estate development company based in Markham, Ontario building residential and commercial communities. The Wyview Group's past projects include the Goldenharbour Garden, Riverside Garden and Riverside Townhouse. More future projects will follow. 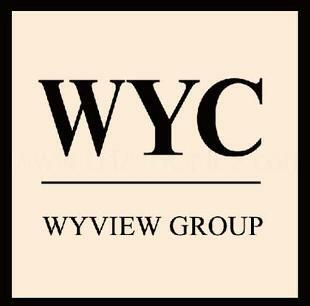 "Wyview Group supports the development of environmentally-friendly buildings. The company proposes to include approximately 20% of total building parking spaces for electric vehicle charging stations in architectural design." Register with us today for more information on the Unionville Gardens by Wyview Group! 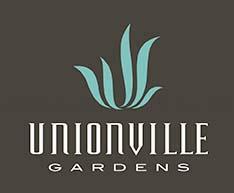 For more information, please register today for the Unionville Gardens.